The family of Stephon Clark today hosted a ceremony to thank community leaders and organizations who offered support following Clark’s death on March 19. 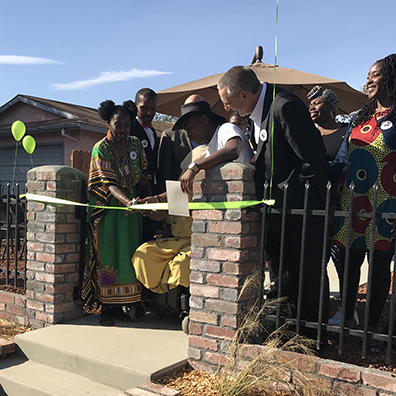 With the Rose Family Creative Empowerment Center, the Clark-Thompson family performed a ribbon-cutting to celebrate their recent home beautification project where the shooting took place. The family recognized community leaders, the Sacramento Kings and others who have provided assistance in the past seven months. Read the news release. 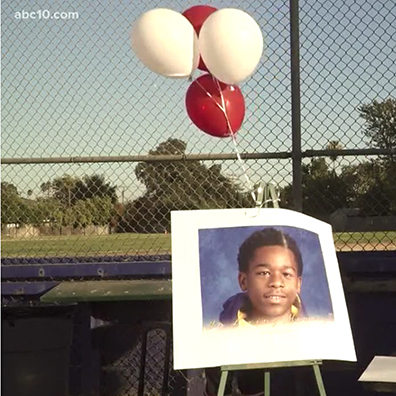 Members of the Arden-Arcade community held a candlelight vigil and healing space to honor the life of De’Sean Rowe-Manns, a freshman at Mira Loma High School who was killed in a hit-and-run accident on Sept. 19. The vigil was held at the parking lot of Arcade Fundamental Middle School on Sept. 28. See a report on ABC10. See a Valley Community Newspapers report. 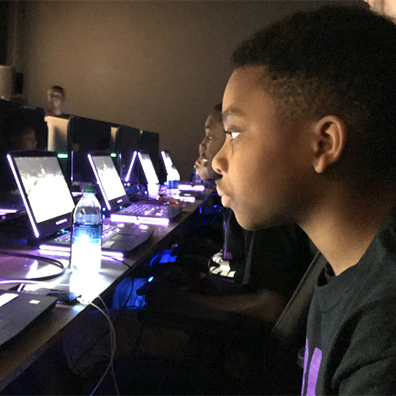 Youth in the Black Child Legacy Campaign had an opportunity to tour the Golden 1 Center to play high-tech video games with members of the Kings Guard, the Sacramento Kings' online NBA2K video gaming team. This experience was part of learning about science and technology careers. Hear the Capital Public Radio report. 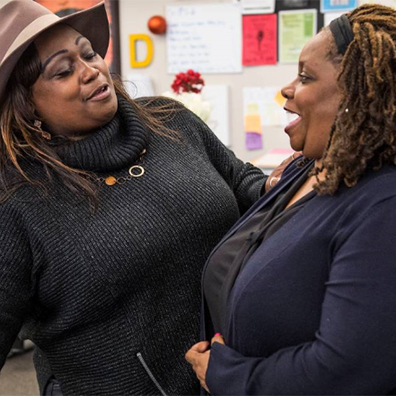 The Sacramento Observer reported on the Black Child Legacy Campaign's Cultural Brokers, who work directly with families in the campaign's seven focus neighborhoods to reduce African American child deaths. Read the article. Capital Public Radio reported on the Black Child Legacy Campaign's Loving Brown Babies project and web page where African-American families share their stories about parenting, their hardships and their successes in hopes of helping other families. See the story on the Capital Public Radio web site. 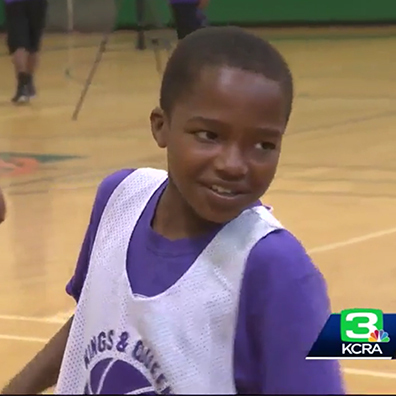 A 12-year-old Sacramento youth who saved his younger sister from gunfire last April in Del Paso Heights was honored at the first game of the Kings and Queens Rise Co-Ed Basketball League. See the story on KCRA-3. 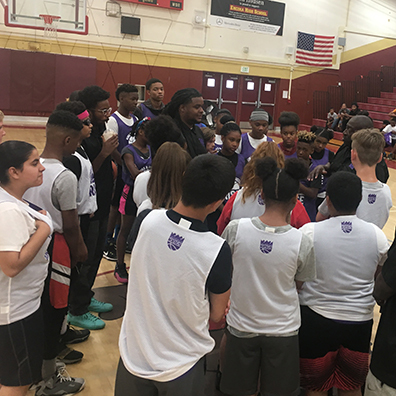 Youth from the eight Black Child Legacy Campaign neighborhoods came together at Encina High School in Sacramento on June 9 for a jamboree to tip-off the Kings and Queens Rise Co-Ed Basketball League. A partnership of the Black Child Legacy Campaign, the Build.Black. 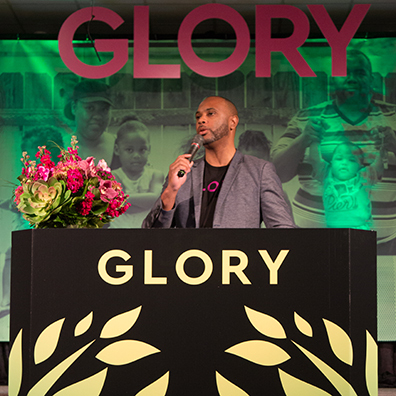 Coalition and the Sacramento Kings, the league seeks to interrupt violence by providing an opportunity for young people to engage in intercommunity sports, while providing a caring and positive environment with community building, sportsmanship and resources for health and safety. The eight-week season includes weekly tournaments hosted in a different neighborhood each Saturday, and will culminate in a day-long tournament on July 28 at Golden 1 Center. 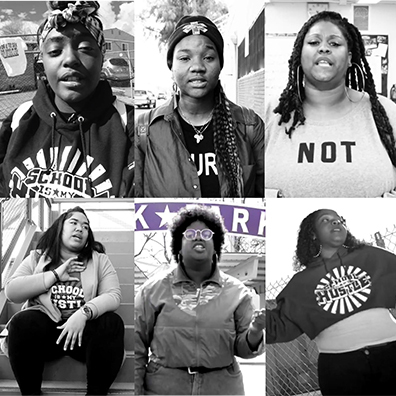 In partnership with Sacramento Area Youth Speaks (SAYS), the Black Child Legacy Campaign released poetic service announcements (PSAs) featuring youth spoken word poets calling for an end to community violence. 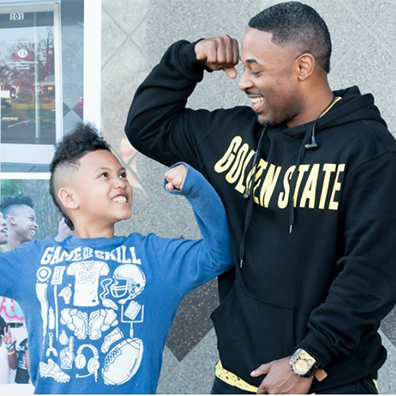 On May 30, the Black Child Legacy Campaign and SAYS hosted a community launch of the PSAs at the Crocker Art Museum, followed by a panel discussion on youth violence prevention strategies. The PSAs are available on YouTube. Read articles in The Sacramento Bee and Sacramento News & Review. 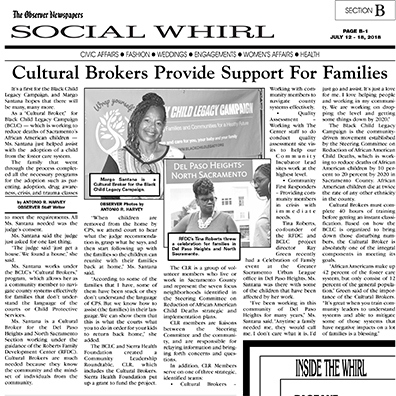 The Sacramento Bee reported on the work of cultural brokers in Sacramento, who are key partners in the work of the Steering Committee on Reduction of African American Child Deaths and the Black Child Legacy Campaign.